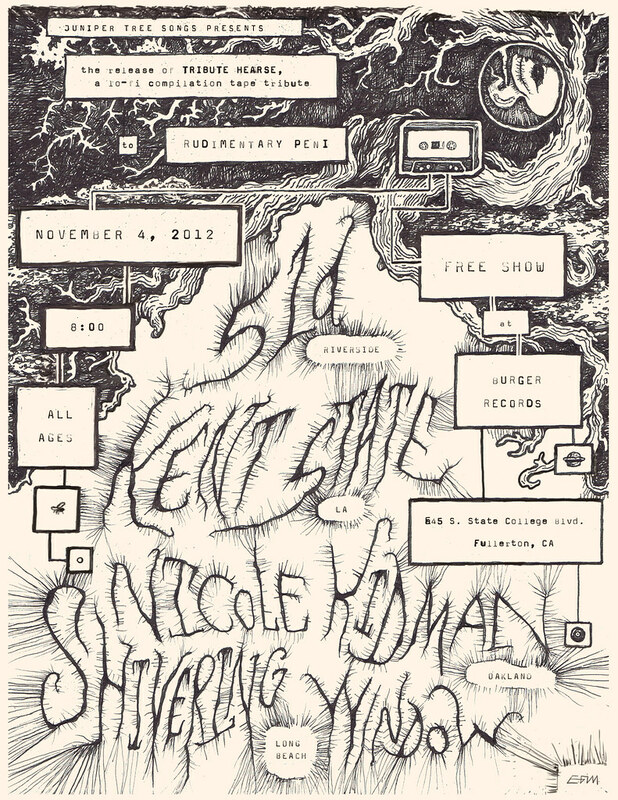 Kent State is playing with a few other rad lo-fi bands at Burger Records in Fullerton on November 4th. 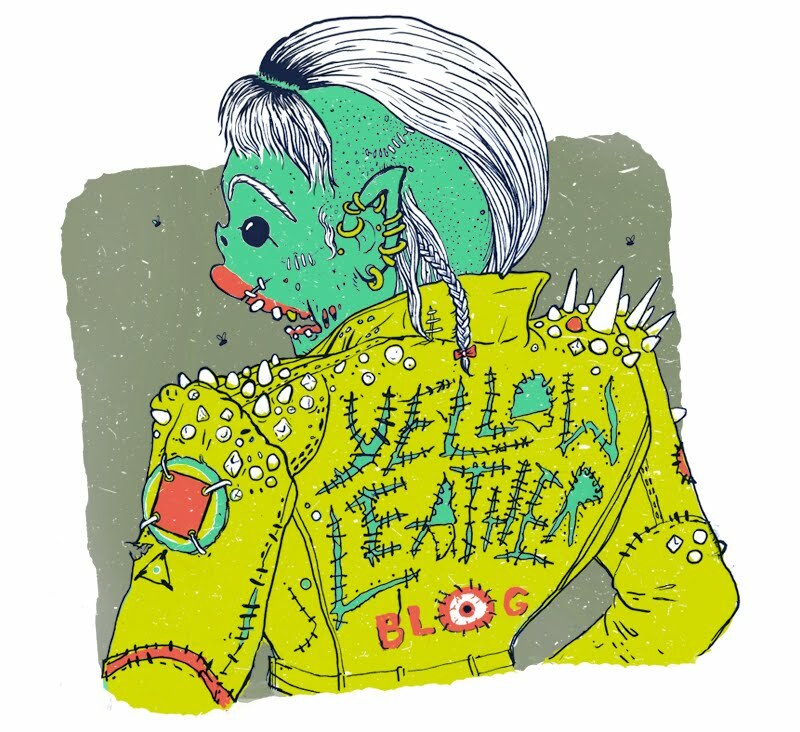 The show marks the release of Tribute Hearse, a cassette tribute to Rudimentary Peni. My band Kent State's will be covering '1/4 Dead' at the show and on the comp, put out by Juniper Tree Songs! Keep an eye out! 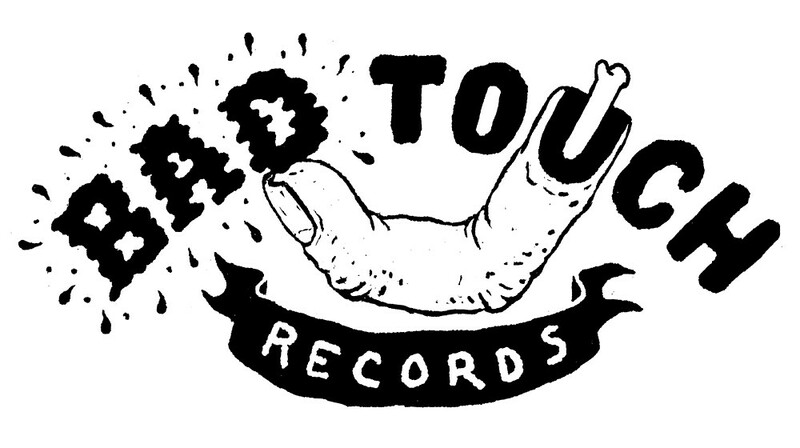 A fun logo for Bad Touch Records. Look out for the debut Catholic Spit 7", coming out early next month!